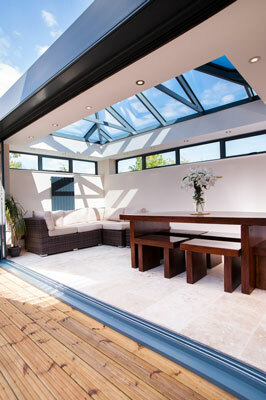 Mendip Conservatories has installed four Skyrooms already and received orders for three more. 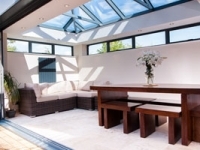 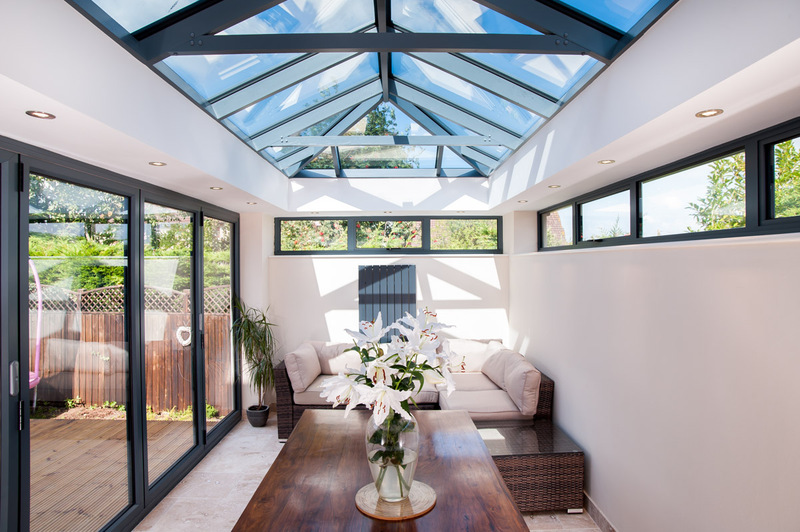 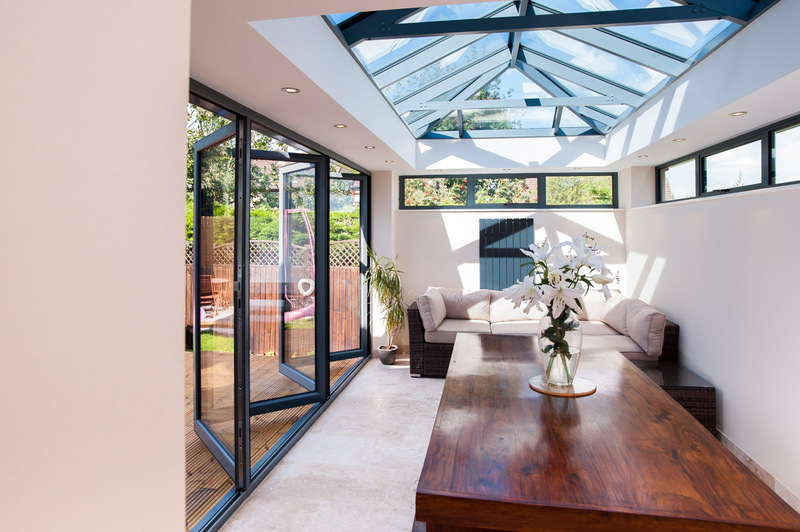 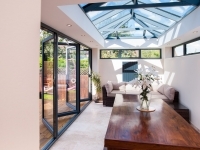 2016 looks to be a great year for Mendip Conservatories with the Skyroom in their portfolio! 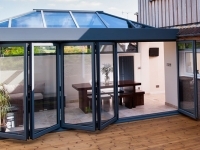 Latest – Dec 2016, we have installed over 20 skyrooms this year and look forward to increasing this in 2017 as everyone that sees one, wants one! 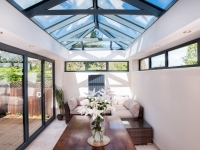 Grey, white, shades of grey this unique award winning product is available now, almost exclusively in our region from Mendip Conservatories.